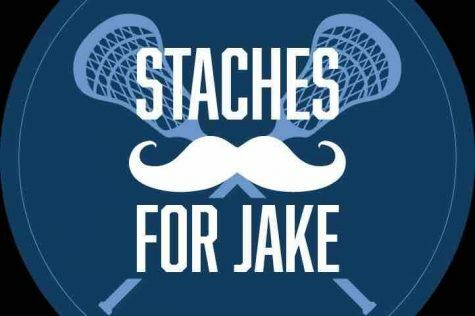 This past month, the Wayne Valley boys lacrosse team has worked alongside Jake Rudd to raise money for childhood cancer by participating in “No Shave November”. This event took place last year, raising over $6,000, so it was repeated in hopes of an even more successful outcome. 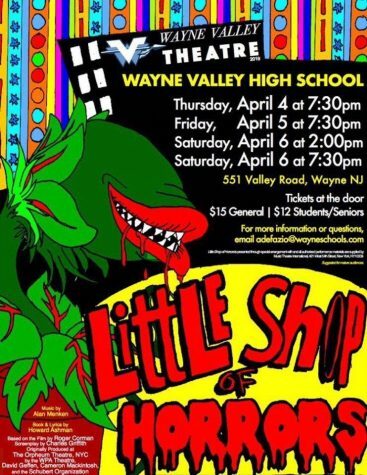 Jake Rudd is a sophomore at Wayne Valley High School who was diagnosed with Ewing’s Sarcoma, a rare bone cancer, in April of 2016. After intensive chemotherapy and a limb salvage surgery, Jake is on his way to recovery. 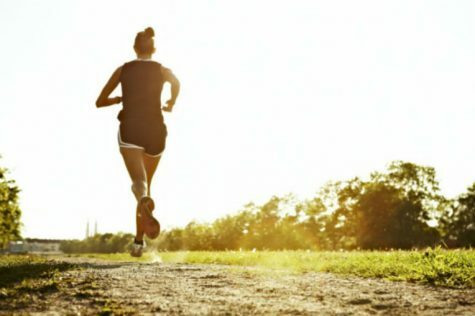 He hopes to raise awareness of childhood cancer and try to find a way to cure it once and for all.